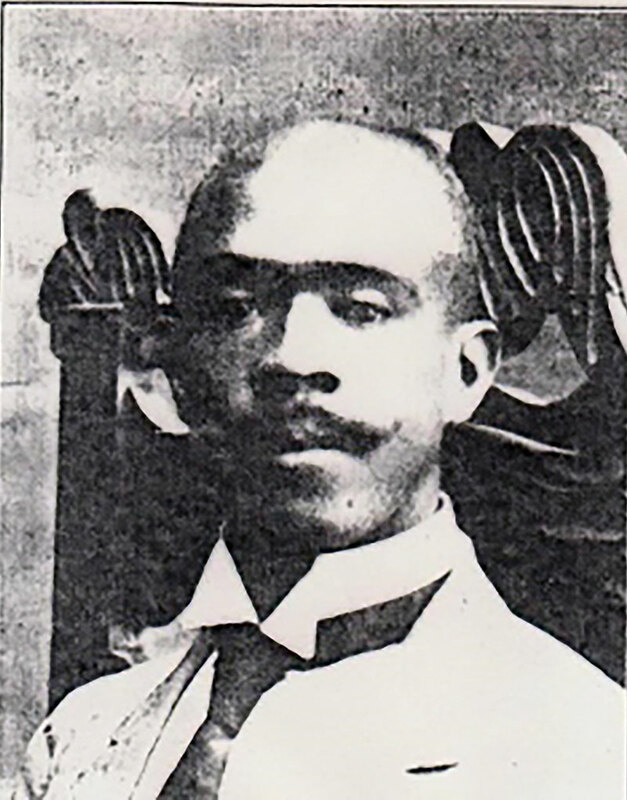 Barnes was educated under Booker T. Washington at Tuskegee. He took Washington’s message to heart and returned to his native Tuscaloosa and became an essential leader in the African American community, and even helped design the First African Baptist Church. 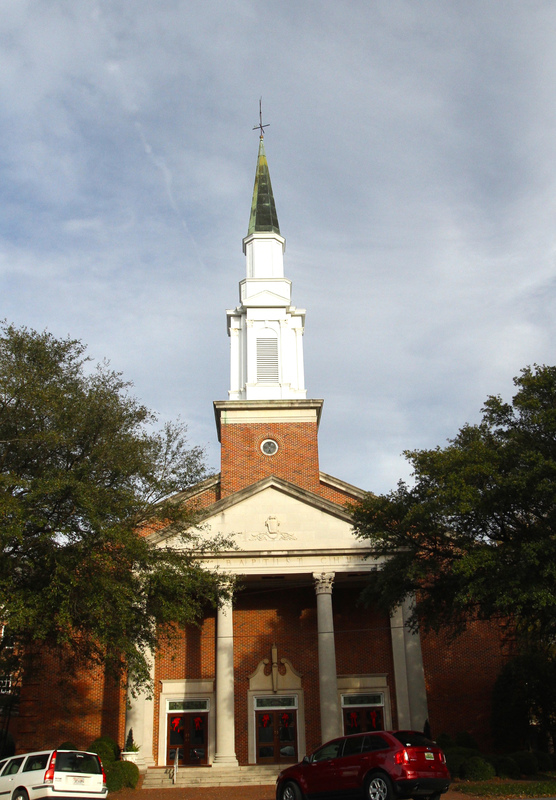 The Frank M. Moody Music Building is the home of UA’s School of Music and its renowned Holtkamp organ, which stands three stories high and comes with four manuals. Recitals and concerts are scheduled in the 1,000-seat concert hall that was inspired by the home of the famed Vienna Philharmonic. Have you ever seen a train in the sky near an Amphitheater? Imagine a historic wood and steel bridge, built in 1898 for the Mobile and Ohio Railroad, 135 feet high and 3,600 feet long and still in use today! You can see it from parts of Northport and Tuscaloosa. 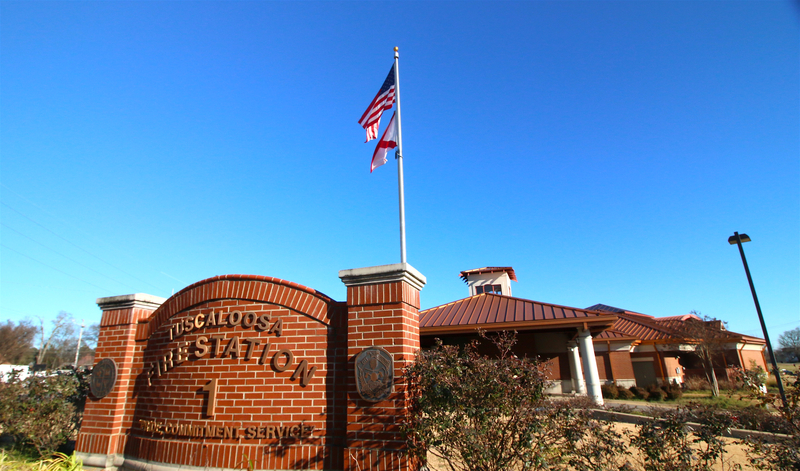 Opened four years after the 2011 tornado damaged the original building, it stands as the flag ship of the Tuscaloosa Fire Department. More than 1000 works of art are awaiting you at the Tuscaloosa Museum of Art! 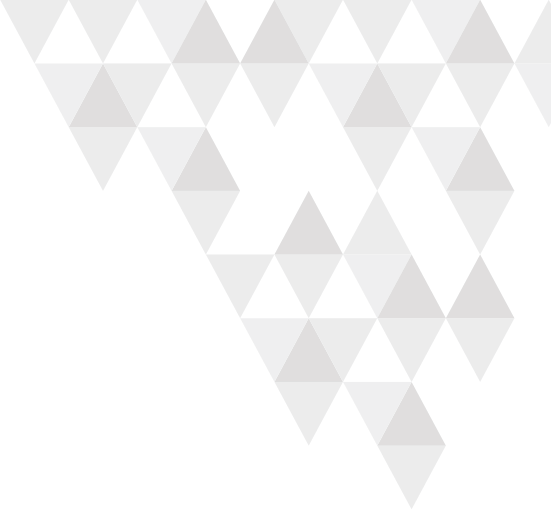 The collection amassed by Jack Warner as investments for Gulf States Paper, now the Westervelt Company, is considered to be one of the greatest private collections. Enjoy this experience! 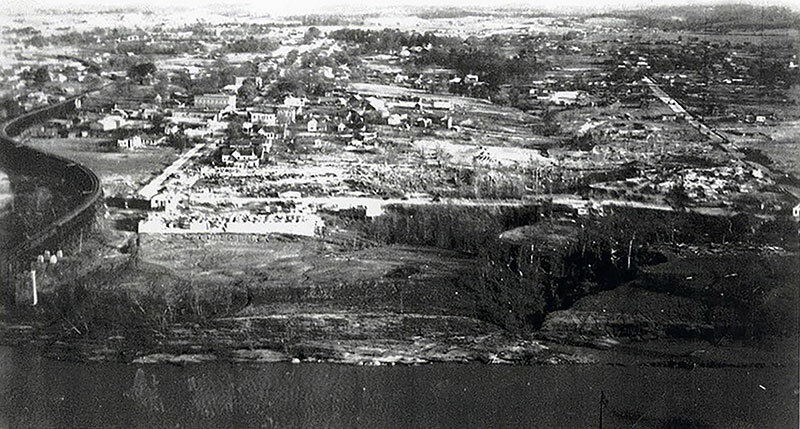 This destructive F4 tornado on March 21, 1932, was the first of 10 that occurred on this day, eight of which were in Alabama alone. 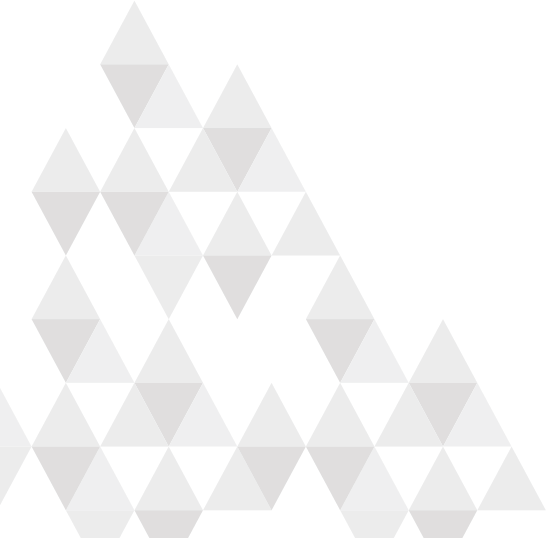 About 2,000 people were left homeless, and 37 were killed in the area. The Alabama State Capitol building was once located in Tuscaloosa. 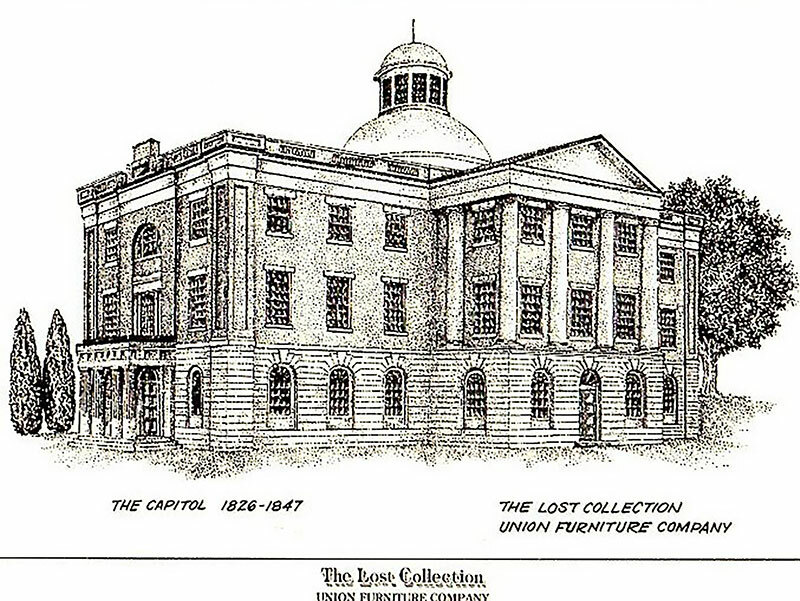 After 1847, the Capitol was relocated to Montgomery. The building that was left behind was used as the Alabama Central Female College until it burned in 1923. 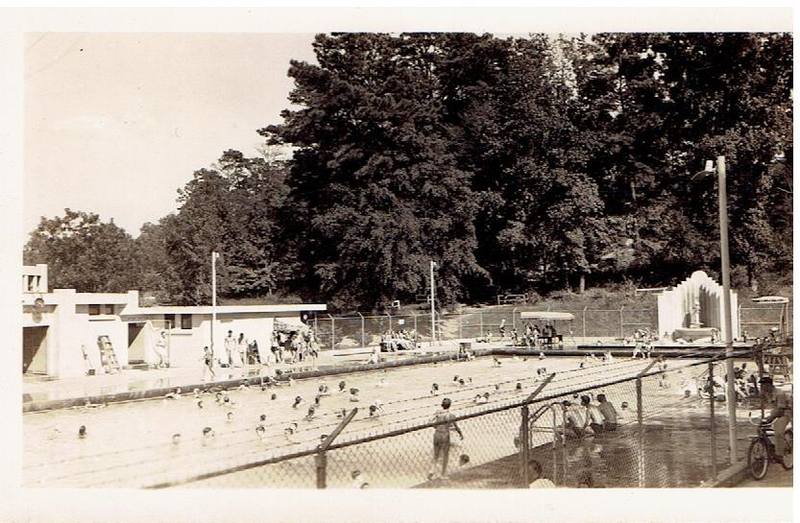 The pool and bath house were designed by Don Buel Schuyler, an apprentice to architect Frank Lloyd Wright. They were constructed as a WPA project during the Great Depression. 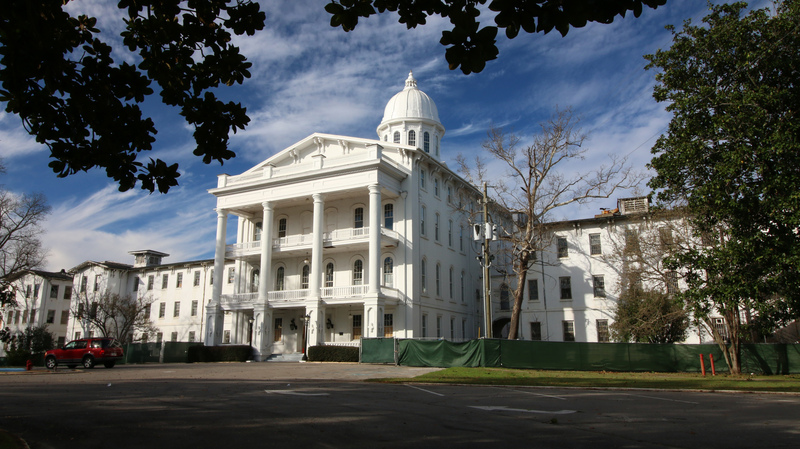 Bryce Hospital, founded in 1861, is Alabama’s oldest and largest inpatient psychiatric facility. In 2009 it was decided to build a new facility in a nearby location and has since been closed for repairs.